BigCommerce, a world-leading ecommerce platform for fast-growing online sellers announced at the IRCE in Chicago a strategic partnership with Webinterpret, a recognized ecommerce localization provider. 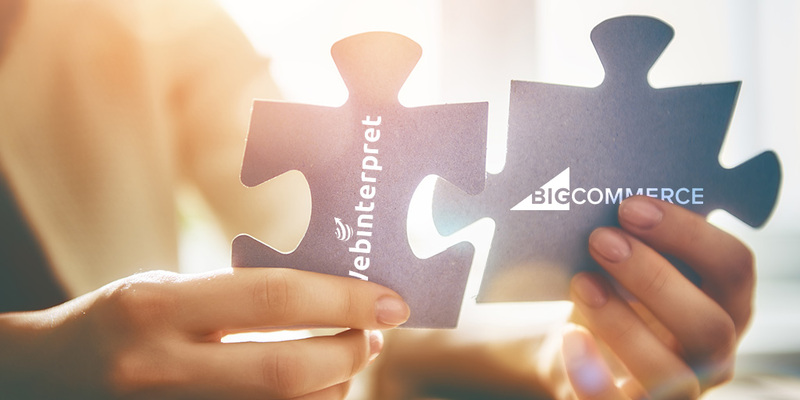 As part of the agreement, BigCommerce customer will benefit from Webinterpret’s Plug & Play solution. The solution, allows online sellers to instantly launch their online store in over 60 countries worldwide and increase their sales. “The Webinterpret Plug & Play localization platform (also powering the PayPal Global Sellers Program), brings an end to labour-intensive and ineffective approaches to selling internationally. 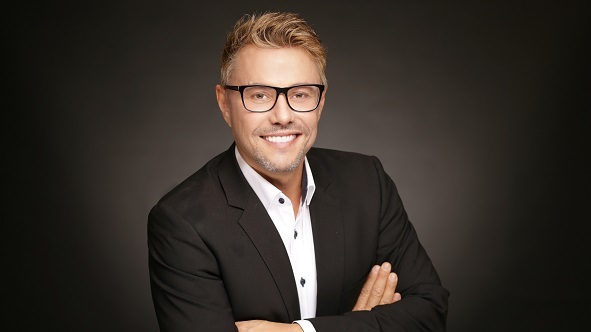 It’s the simplest, quickest and most affordable solution available on the market,” said Patrick Smarzynski, CEO at Webinterpret. Webinterpret’s Plug & Play solution includes online stores translation and localization in 60 countries, international shipping, localized payments and much more. As part of the PayPal Global Sellers program, this end-to-end solution is offered at no extra cost to the merchants or to the buyers. Translation & Pricing Conversion – Product titles and attributes are translated through a specific ecommerce translation engine, and the prices are converted based on current exchange rates. This guarantees the most comprehensive and an unparalleled end-to-end localized shopping experience for buyers worldwide. PayPal Checkout – The solution boasts a fully localized, secure and hosted international PayPal checkout that allows sellers to accept payment in 26 currencies with industry-lead encryption and fraud prevention tools. International Shipping – Merchants benefit from a low cost, hassle-free and reliable shipping service. They simply send their packages to a domestic shipping hub and the program handles international logistics and delivery for them. 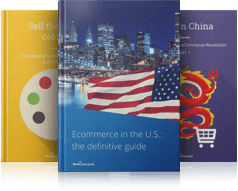 “The ecommerce localization platform provided by Webinterpret, already powers other international cross-border initiatives, such as the eBay European Sales Booster, as well as the PayPal’s Global Sellers Program. 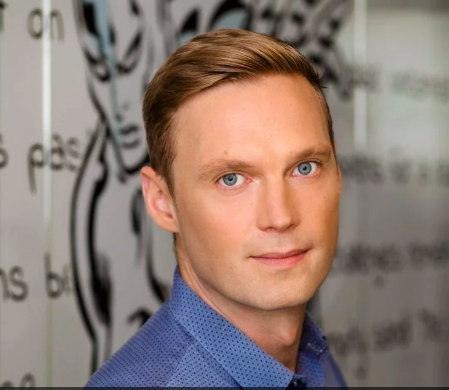 We’re happy to partner with BigCommerce to help merchants seize their full ecommerce potential and take their business global,” concludes Patrick Smarzynski, CEO at Webinterpret. NICA, is an American brand selling accessories for the shooting sports industry and a BigCommerce platform seller, who is already using Webinterpret’s localization and logistics services. The company has seen an increase in their online sales since joining Webinterpret. The localization platform has helped them quickly and effectively expand their business internationally. “It has increased our international sales and the shipping price is very competitive,” says Brenda Mason, the business owner. By installing a simple plugin on www.nicashooting.com, NICA Shooting gained an access to over 60 markets worldwide. The plugin gives them localized versions of their store and the functionality to accept payment in 26 different currencies via PayPal.